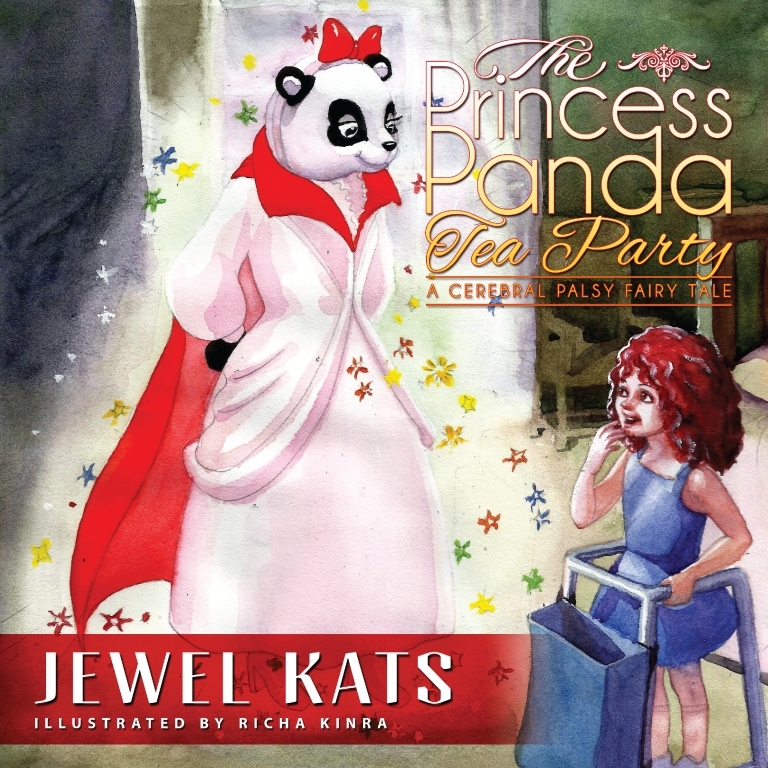 “The Princess Panda Tea Party: A Cerebral Palsy Fairy Tale” has just hit the market! This book is truly unique. There’s nothing like it on the market. Princess Panda wouldn’t leave my imagination. Her “voice” was so high-pitched! This book contains not only magic, but very important life lessons. Hope you love it! ← Gasp! I’m interviewed alongside Archie Comics creator, Dan Parent, about Harper!